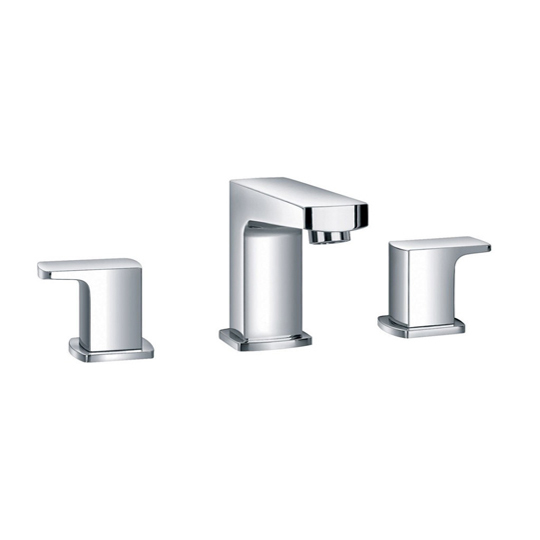 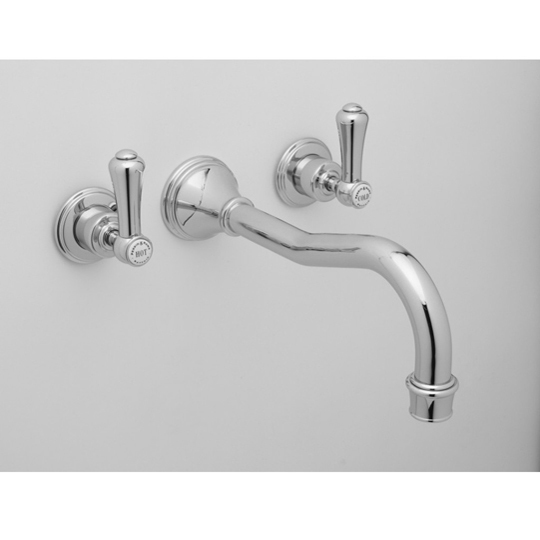 This Perrin And Rowe 3 Hole Bath FIller With Low Profile Spout will add a touch of class to your bathroom, as well as making a huge statement. 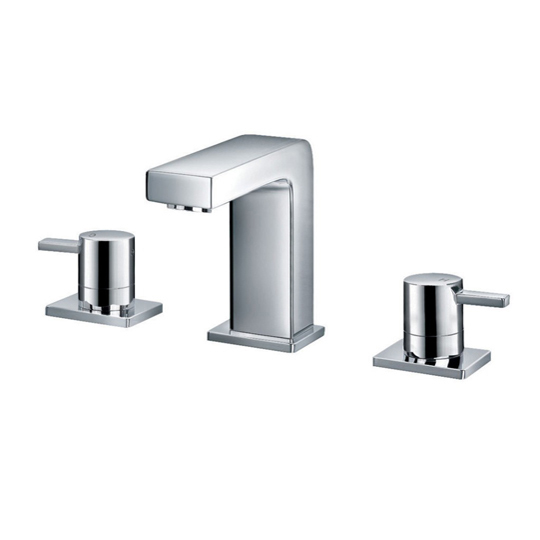 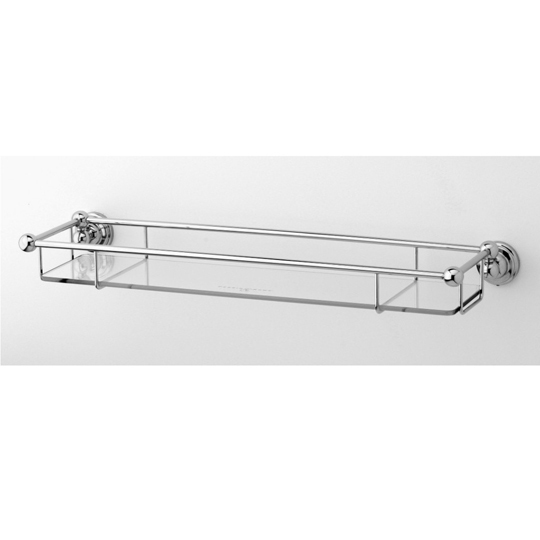 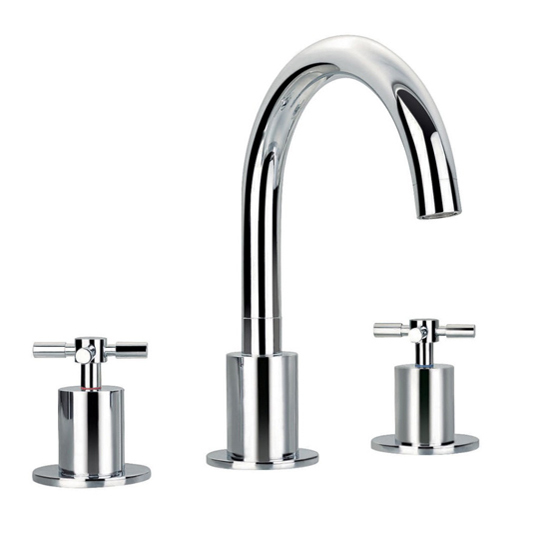 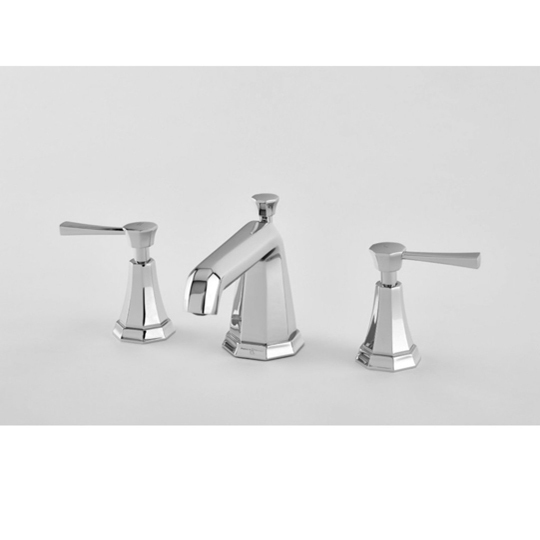 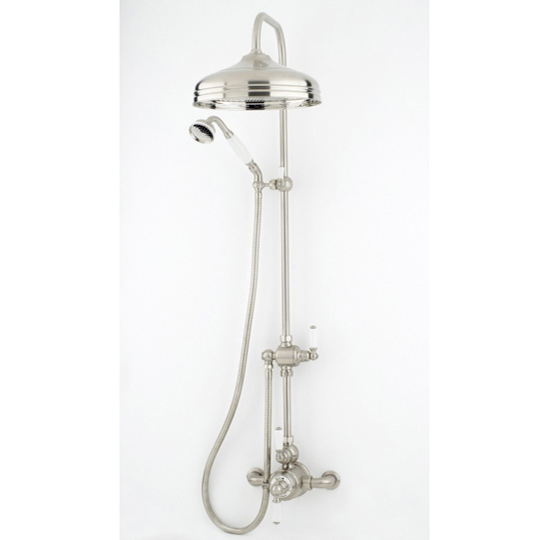 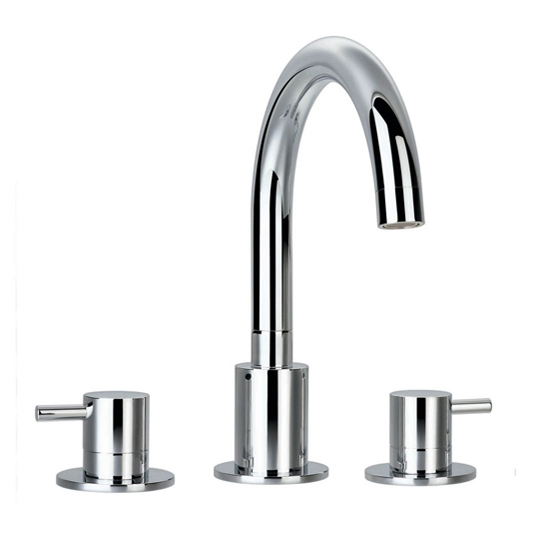 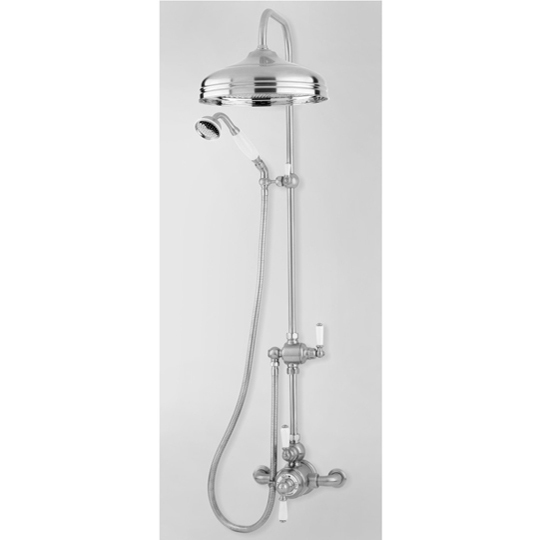 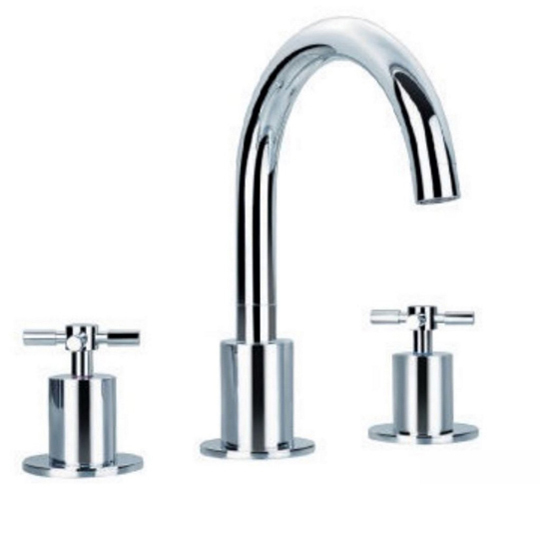 Coming in either a chrome, nickel, pewter or gold finish, this luxury product is manufactured in the UK from the highest quality raw materials. 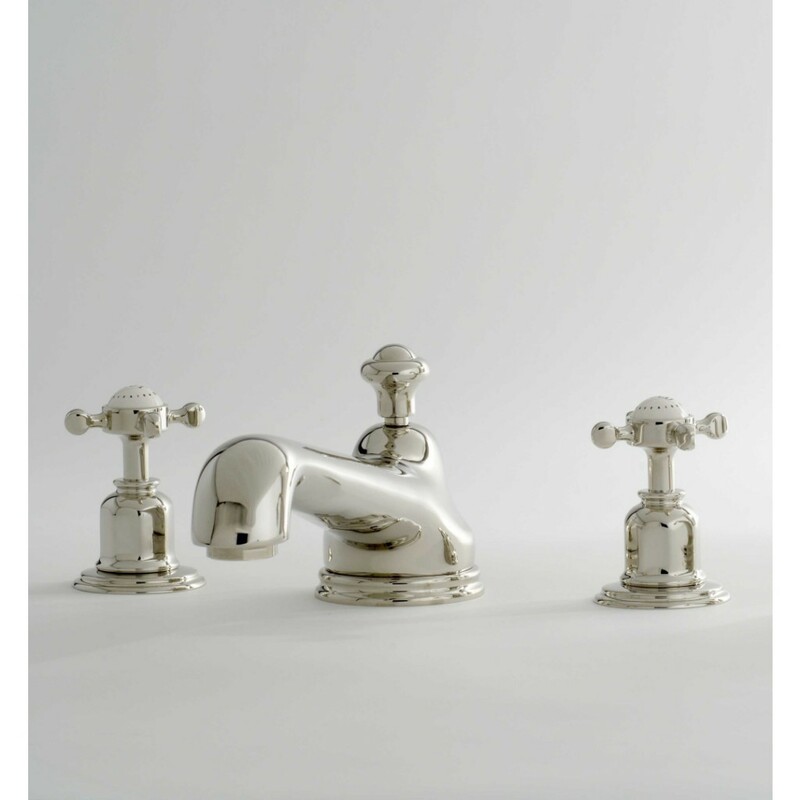 Being a luxury brand, Perrin and Rowe understand the importance of offering product reliability, durability, quality and a real value for money. 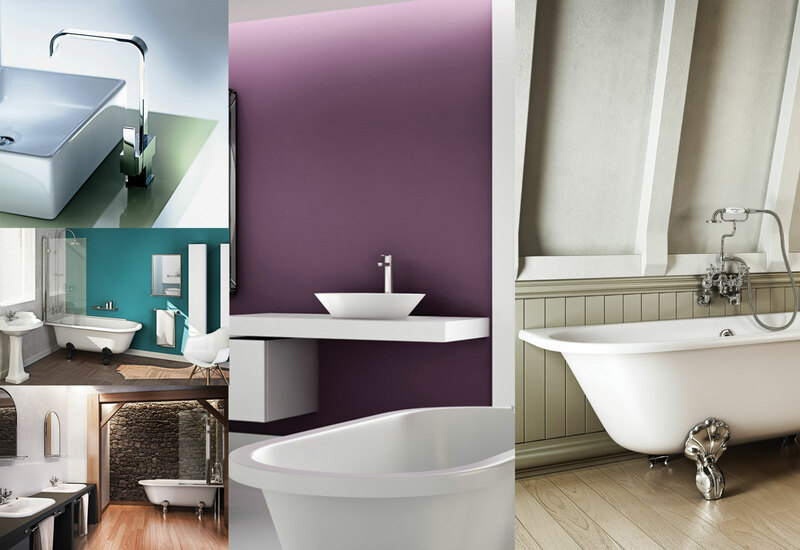 Renowned for its unrivalled quality, Perrin and Rowe's products are outstanding examples of design excellence combined with cutting edge precision engineering.